Jessica Sprick has a master's degree in special education and is a consultant and presenter for Safe & Civil Schools, as well as a writer for Ancora Publishing. Ms. Sprick has been a special education teacher for students with behavioral needs and dean of students at the middle school level. Her practical experience in schools drives her passion to help school and district staff develop and implement effective behavioral, academic, and attendance approaches. 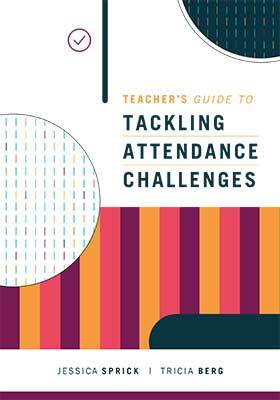 Ms. Sprick is the lead trainer for Safe & Civil Schools' model of absenteeism prevention and intervention, and she is a coauthor of the following attendance resources: Functional Behavior Assessment of Absenteeism & Truancy, and Absenteeism & Truancy: Interventions and Universal Procedures. Ms. Sprick is also a coauthor of Foundations: A Proactive and Positive Behavior Support System (3rd Edition), Functional Behavior Assessment of Bullying, and Bullying: Universal Procedures and Interventions. 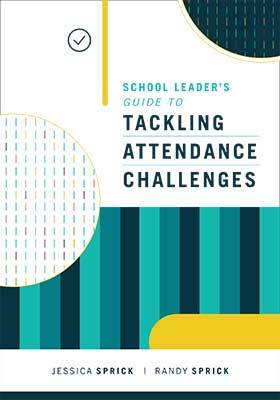 Teachers can use the proven strategies and tools to implement a multitiered approach to improve the attendance of K–12 students.